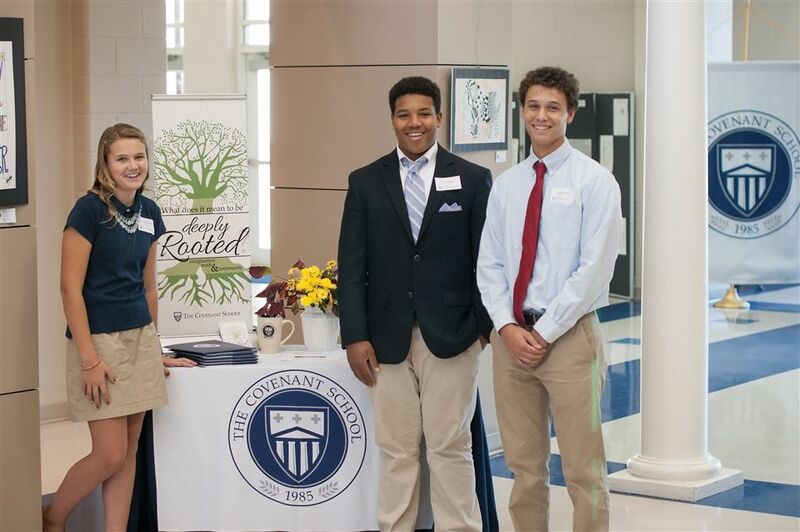 The Covenant School is a community of scholars that, from the earliest learner to the graduating senior, asks What kind of person do you want to be? and What kind of life do you want to live? Offered a comprehensive, Christ-centered program, our students are prepared to make connections and shape the world around them. 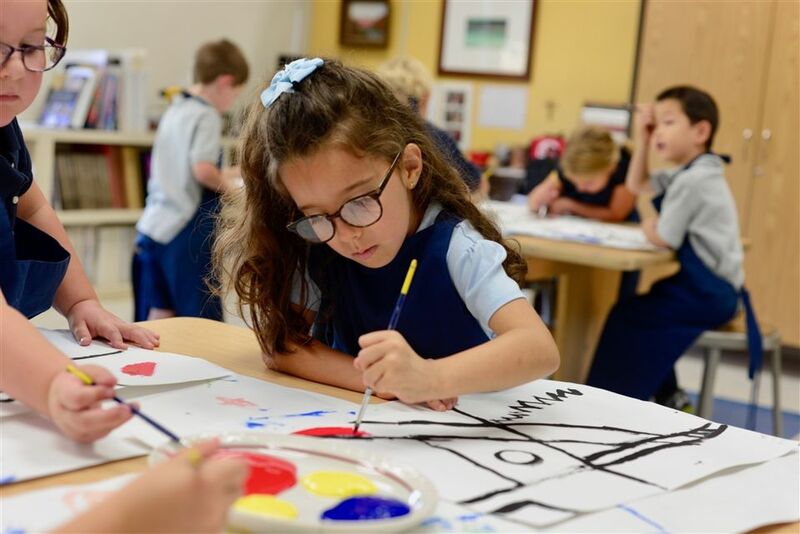 Interested in learning more about the benefits of a Covenant education? We'd love to talk with you! 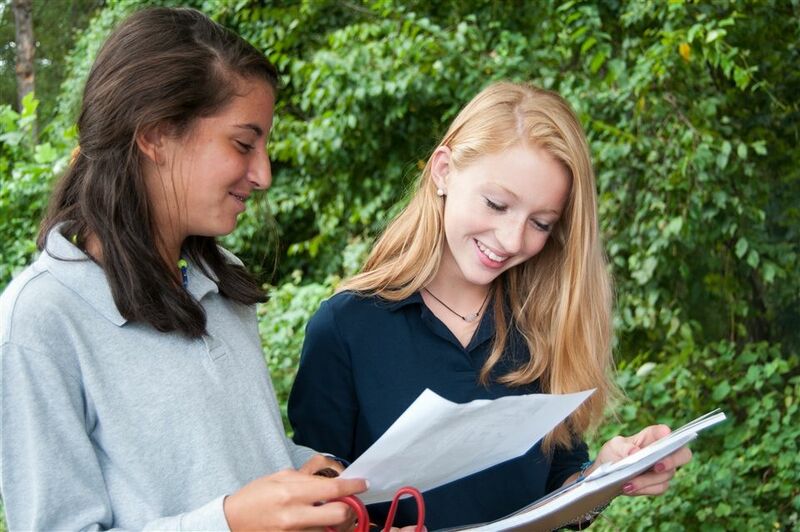 Our admissions team is available for tours throughout the year, so please reach out to set yours up today! Applying to a new school can feel overwhelming. Our Admissions Team is here to help you navigate. Children in the Covenant School After-Care Program decorated bunnies baked by the Great Harvest Bread Company in Charlottesville. Students in Sarah Green's Middle School Edison Lab were given a demonstration of a HAM radio (amateur radio) on March 21 and March 22 by Mr. Ken Longnecker, Covenant parent of Will ‘22 and Charlie ‘24. Covenant Math Teacher, Mrs. Susan Love, is Covenant’s Golden Apple Award for the 2018-2019 school year. The awarding of the Golden Apple Award began in 1986 and honors outstanding teachers in the Charlottesville City and Albemarle County area. We are excited to announce the 2019 Commencement speaker, Dr. Lee Coppock. Dr. Coppock is Professor of Economics and Director of Undergraduate Studies in the Department of Economics at the University of Virginia.